The ultimate day to evening bag, but Miniature! Mini Rome features internal pockets and an external, zip fastening pocket. Perfect for keeping your essentials organised. 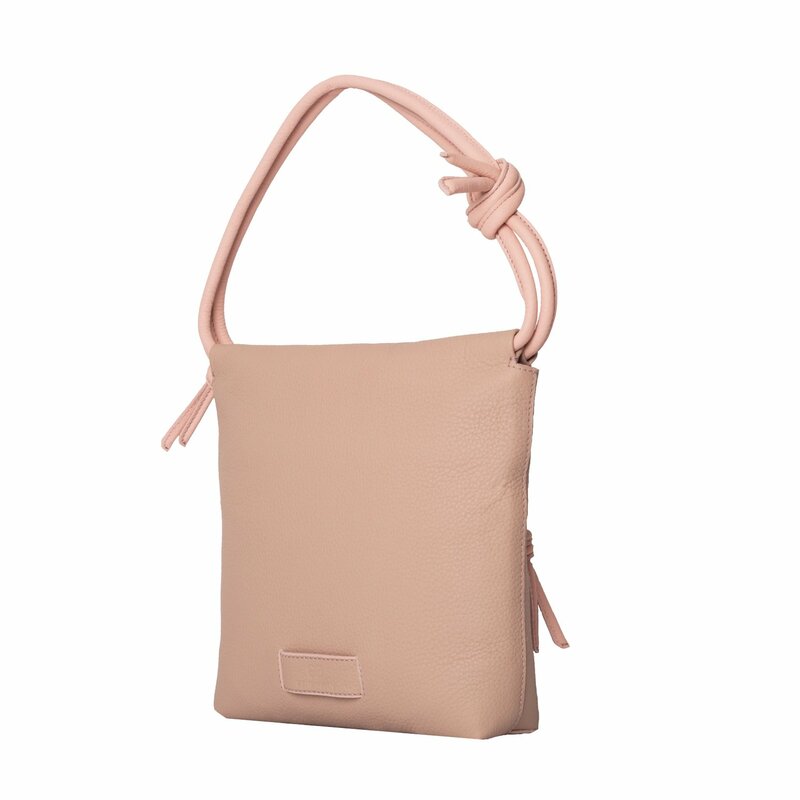 The main highlight of this multifunctional bag is its chic handle knot. 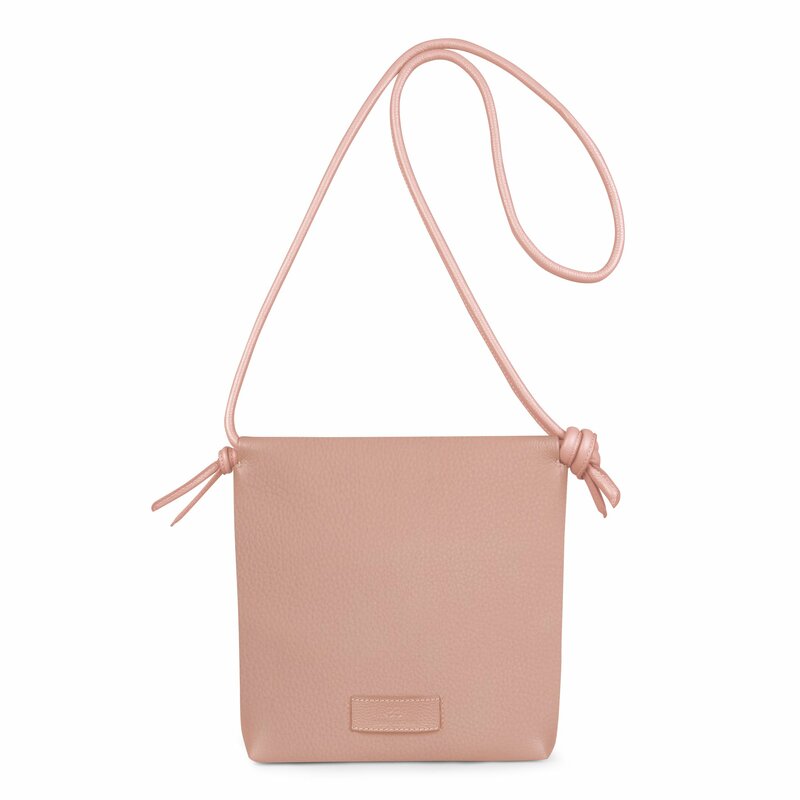 Featuring a two-tone combination, the roll down feature turns this shoulder bag into an evening clutch effortlessly, secured by the handle knot located at the front of the bag and finished with embossed branding. 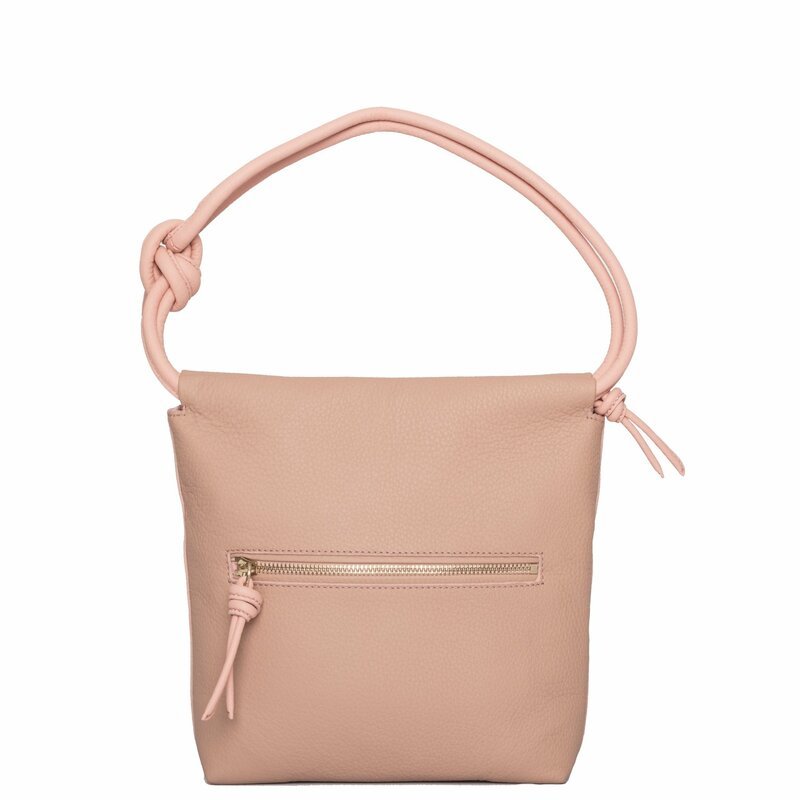 Pair this bag with jeans and killer heels to keep you looking on-trend throughout the day.